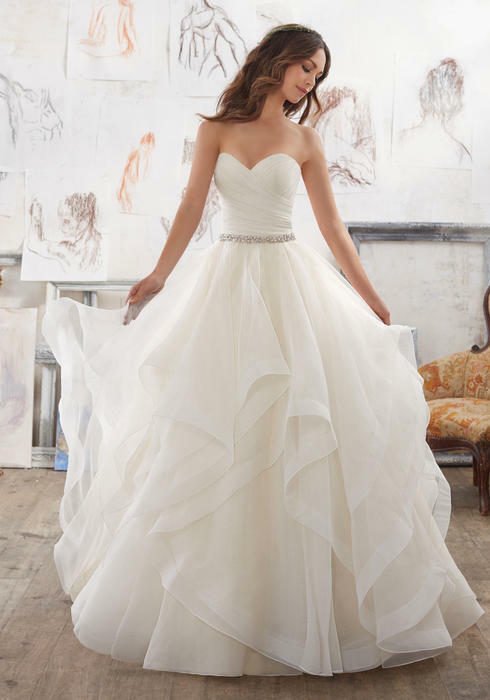 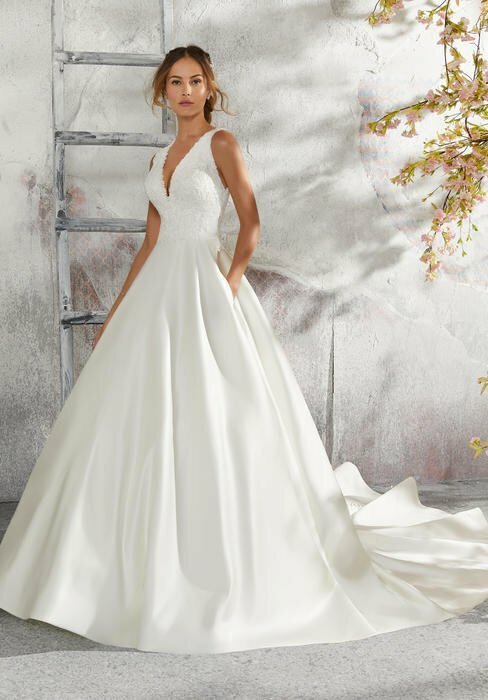 In Morilee's Blu Collection of wedding dresses, our designs find the perfect harmony between classic and contemporary. 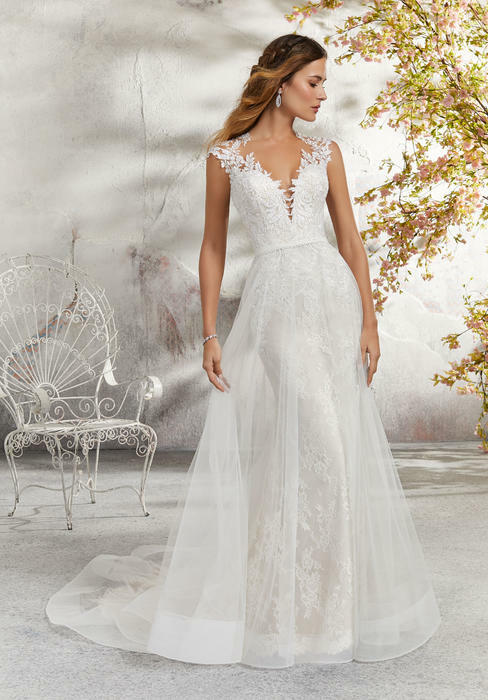 So while you've always pictured yourself in that beautiful white wedding dress, there's no reason you can't blend the newest trends or styles while you're at it. 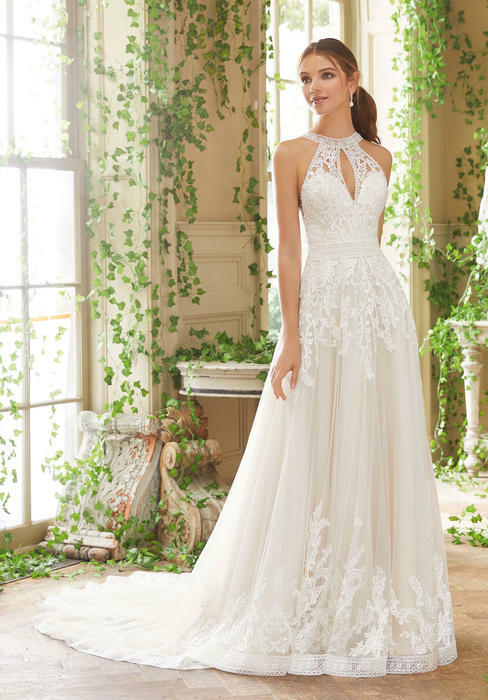 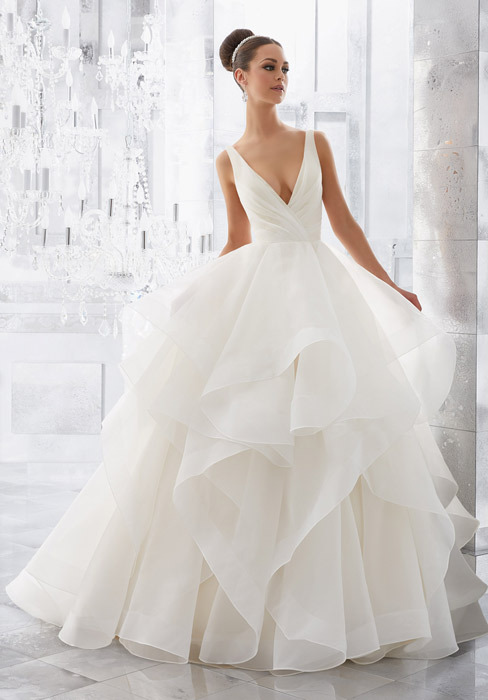 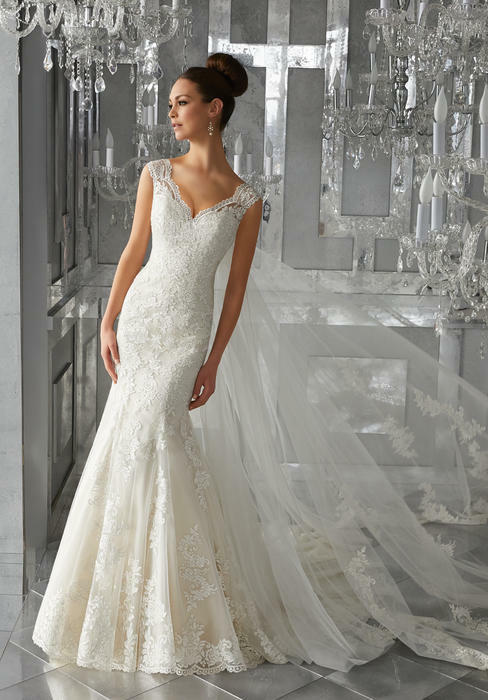 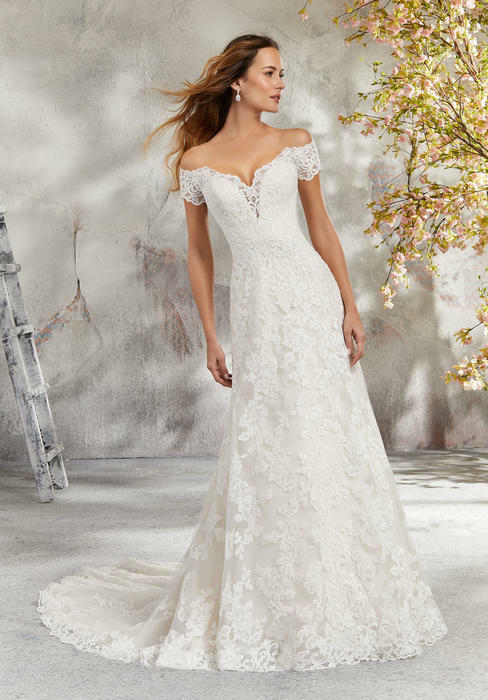 In this collection, we blend traditional styles like the mermaid or the ball gown with more modern and sleek trends such as our fit and flare and illusion neckline bridal gowns. 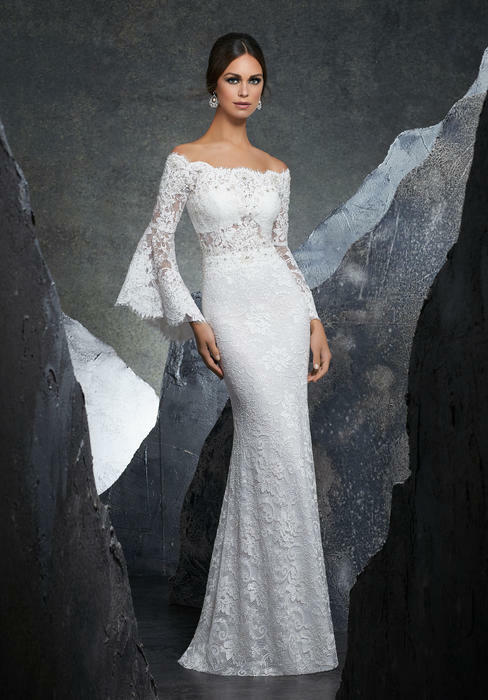 If you've been starry-eyed over your mom's amazing long sleeve ensemble from the 70's but you're wondering how to incorporate that vibe into your stylish up to date wedding, consider our long sleeve, off the shoulder look. 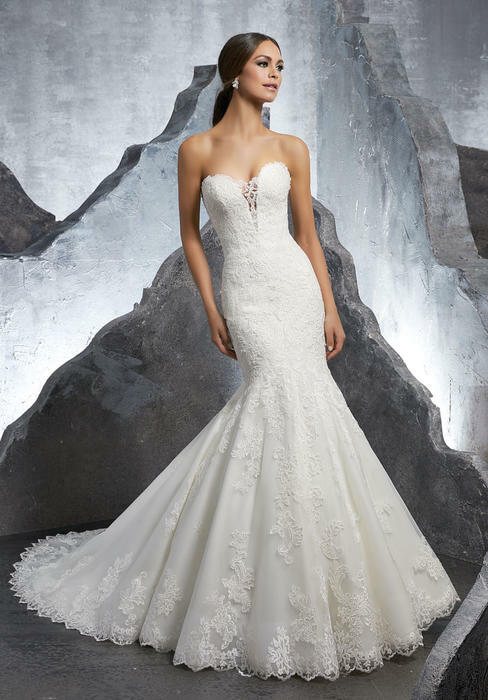 Our body-hugging sheath style, with its lace appliques and tight bodices, is another fabulous choice to keep things both elegant and trendy on the big day.